Junca’s CEO, Mr.Nagatome appeared on the Philippine government television program “Bagong Pilipinas”. The “Manila Fashion Festival (MFF)”, which is said to be the largest in Southeast Asia in the Philippines, is the country that has won top of the world “Miss International”. 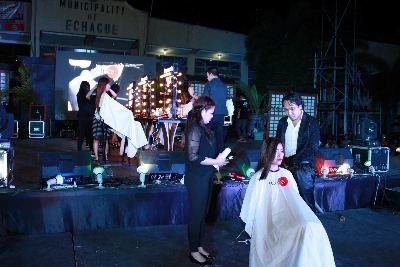 During the period, the media, fashion, beauty and entertainment professionals from the Philippines will visit. 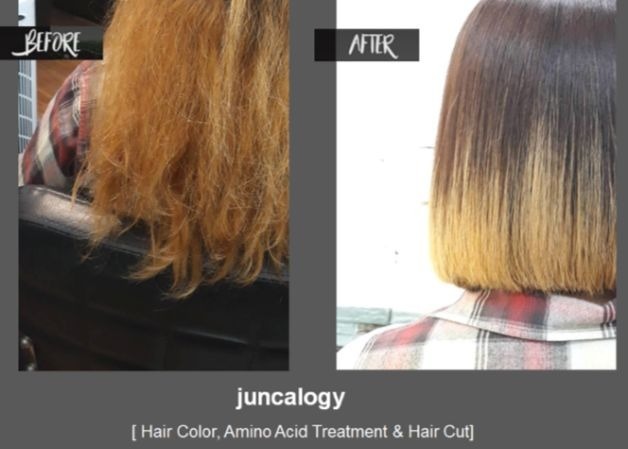 Junca’s salon also provide a short term program in Asia that is very effective and creating Human Resource who can actually work internationally in terms of with world class skill in this industry. Junca selected Philippines to be the first country and to be the base on where we can actually find these people and expand from there. 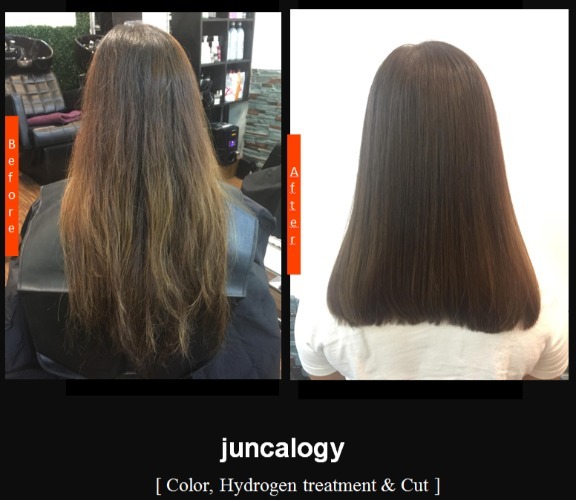 Junca’s mission is to save all women in the world by providing Juncalogy. 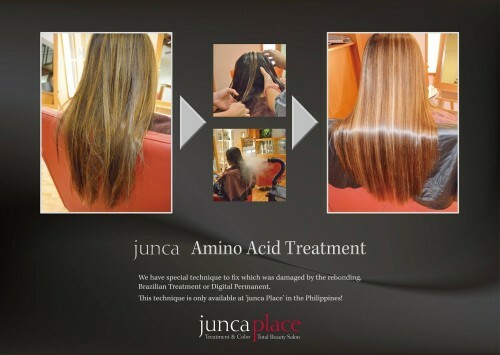 For this year, Junca’s salon would like to start in Asia and Junca also have a plan of expanding our franchise here in the Philippines.